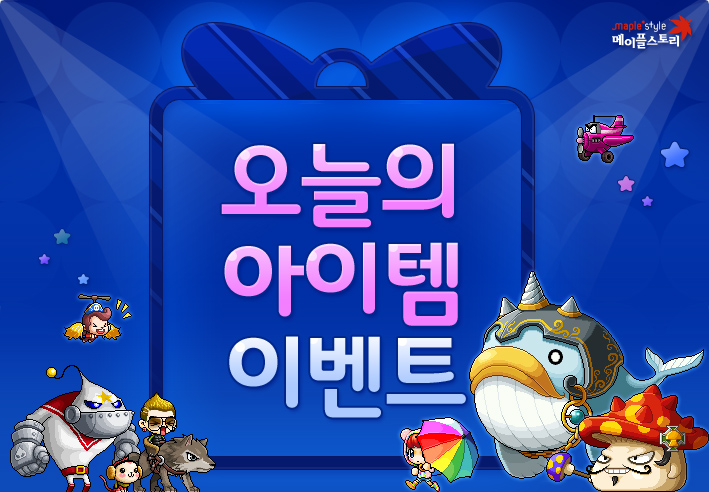 Unsurprisingly, today a patch arrived at KMS and it included the content that was up in the server a number of days ago. 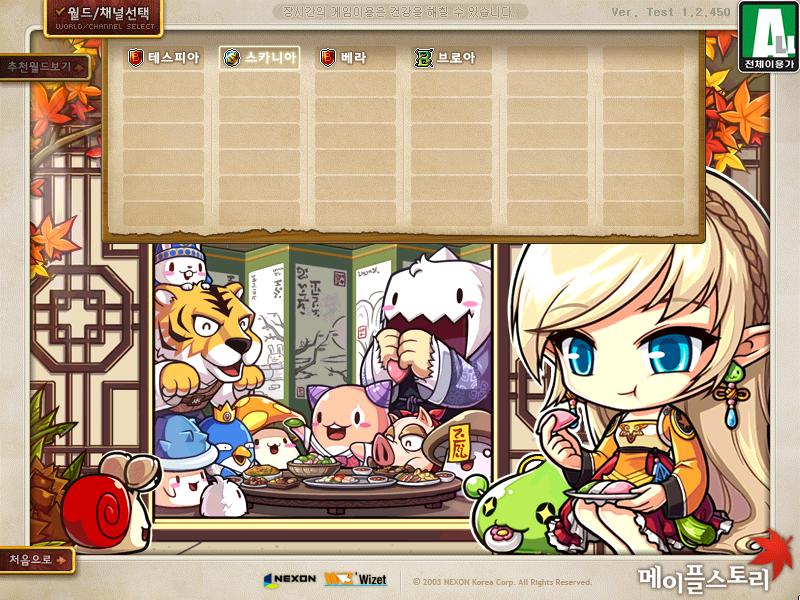 Yesterday, actually, another patch came to KMST and it added a couple of changes to warriors, but mainly Paladins. This KMS patch made them even more overpowered. I am aware of your desire to allow me to enlighten you with what went on, and thus I ask you to click on the link below to continue reading if you haven’t already.